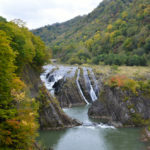 Nanporo Onsen (南幌温泉) is a hot spring place in Nanporo town located in the eastern part of Sapporo city. 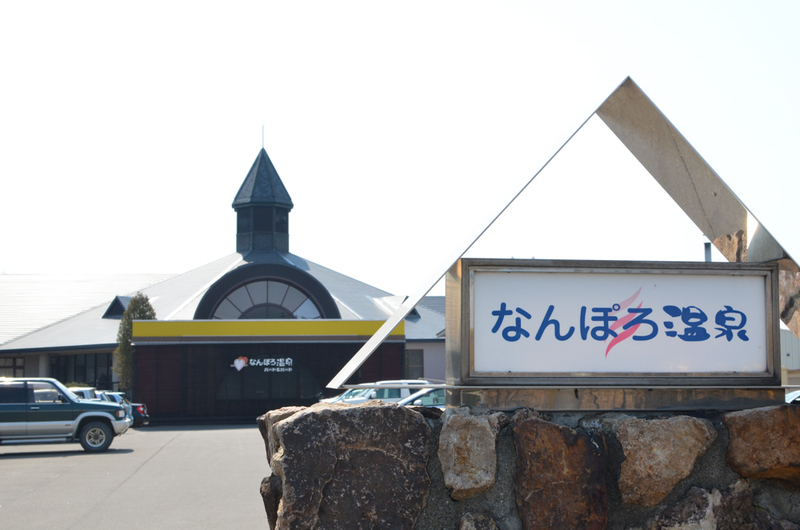 Nanporo Onsen Heart and Heart (南幌温泉ハート＆ハート) surrounded by fields and marshland is built near Chitose River. 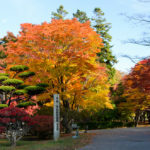 There are Nanporo Shinsui Park (南幌親水公園), Fukinoto Tower (ふきの塔) and Ice Carroll right across from a building. 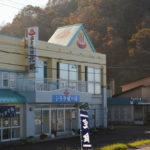 The distance is around 5 km away from the center of the Nanporo, and restraunts and convenience stores are not built aroud here. 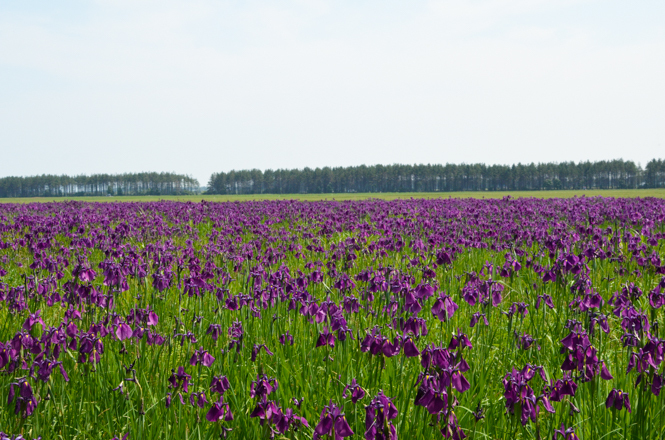 Japanese Iris Ensata Colony that is full in bloom from late June to early July is relatively near here. 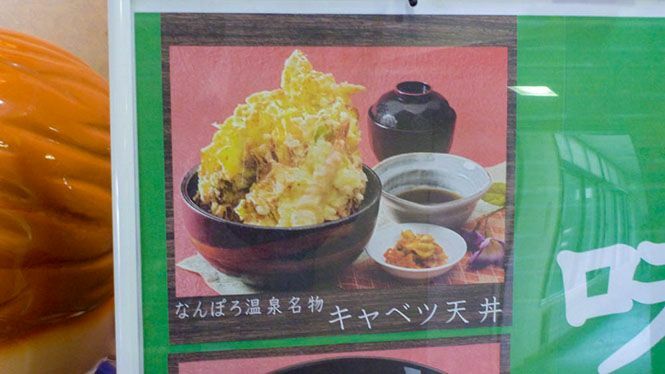 Speaking of the Nanporo, cabbage is a local specialty, and Large Fried Cabbage Rice Bowl (キャベツ天丼) of Nanporo Onsen Heart and Heart and Cabbage Kimchi Ramen of Kirara are famous. I ate it at the Kirara, and it was tasty. 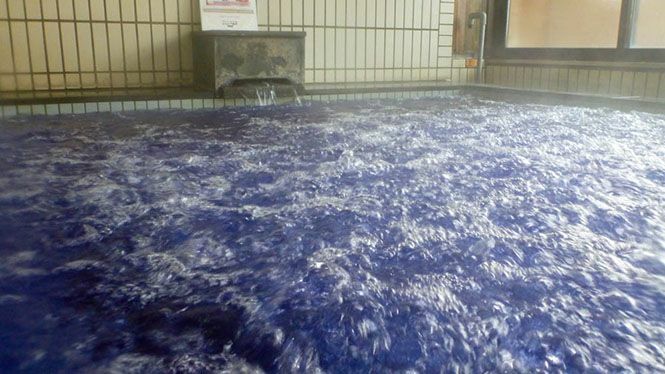 As for the Nanporo Onsen, strong sodium chloride spring with moor hot spring are gushed out. The moor spring is brown spring that gushes out from a peat bed or a lignitic bed, and contains a lot of organics of plant origin, so it has slippery touch, and is good for a skin, and is called beauty hot spring (美人の湯), too. 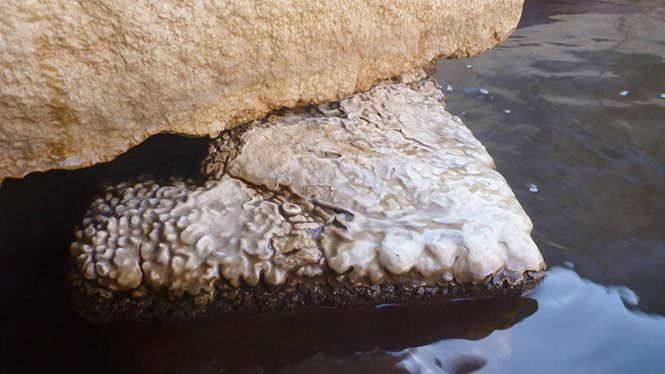 The moor spring is different from usual types of the hot springs, and the hot springs are recognized as the moor spring if those contain humus. 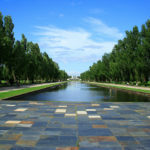 Nanporo Shinsui Park is a water park by flood prevention works, and has a retention basin. Hera-crucian fishing and pond smelt fishing can be enjoyed. 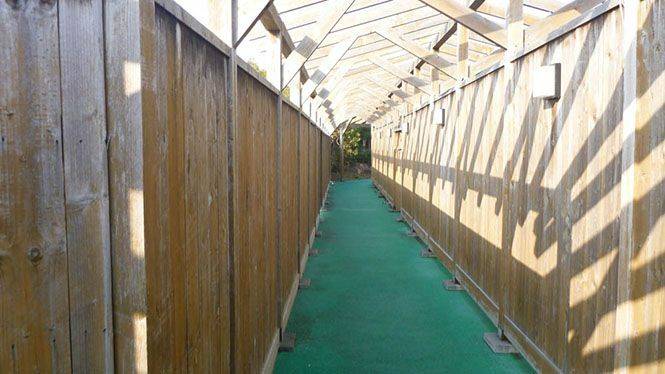 A wooden path is built around the the marsh, and visitors can take a walk around it. 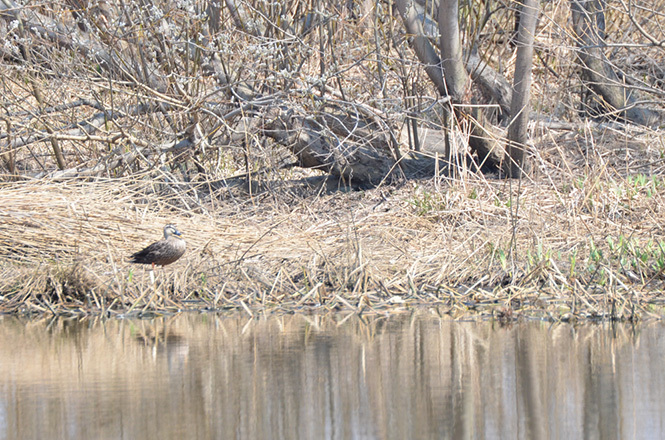 A lot of wild birds such as swan, wild goose and marsh harrier rest their wings. 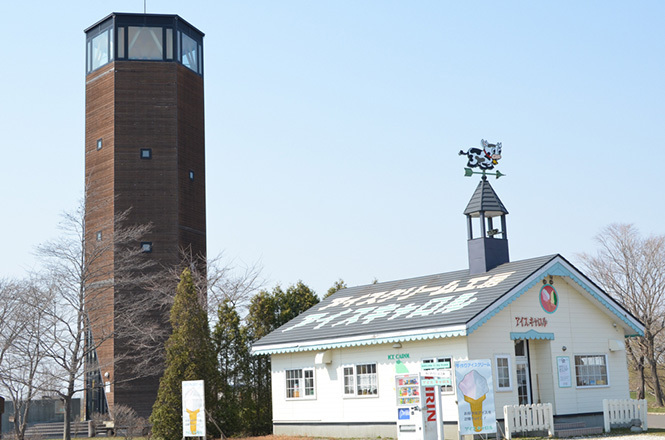 The observation tower named the Fukinoto Tower with 21 meters in height is built near the marsh, and anyone can enter freely from 09:00 to 18:00 in a summer. I think it is interesting to look around Nanporo town with a bird's eye view. But the visitors must go up staircase on foot. Admission free. A parking lot is free of charge. 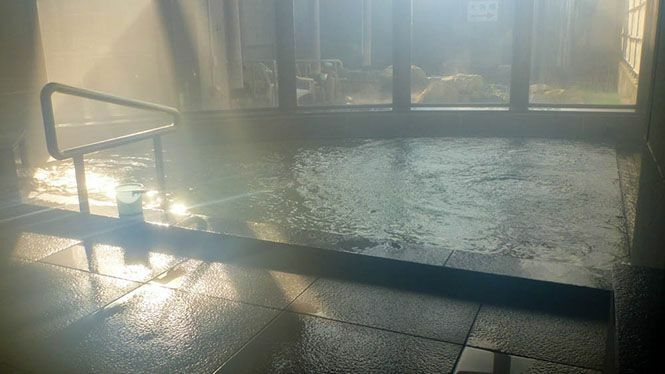 Visitors can take a day trip bath at the Nanporo Onsen Heart and Heart. 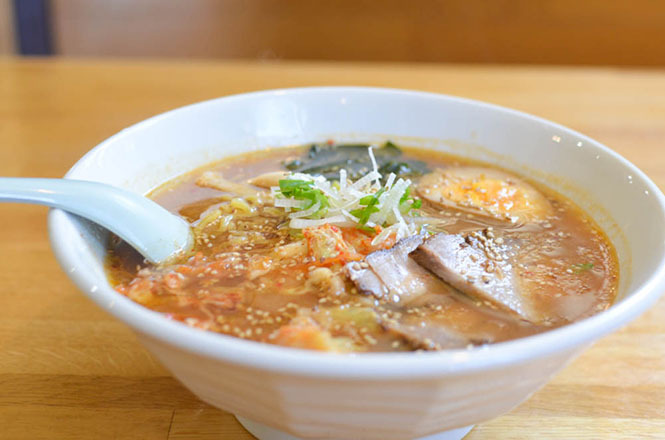 Nanporo Onsen Heart and Heart is a small-sized onsen inn run by ambix corp. at present, and has opened a business since 1991, and is well-known for Radon Bath and the Large Fried Cabbage Rice Bowl, and is crowded with a lot of visitors almost on weekends. 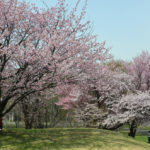 When I visited here in the daytime on weekday, a lot of visitors came to take a bath. The appearance with a pointed roof catches one's eyes. 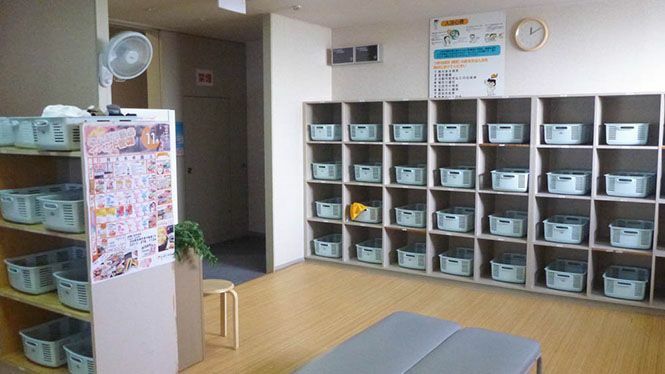 An entrance fee to a bath facility is JPY 650. Restraunt "Ajisin" (レストラン味心) and a shop are at the building, too, and visitors for day trip bath can use the restraunt. A staying is possible, too. It has reopened a business since April 2018. This is an article before renewing. 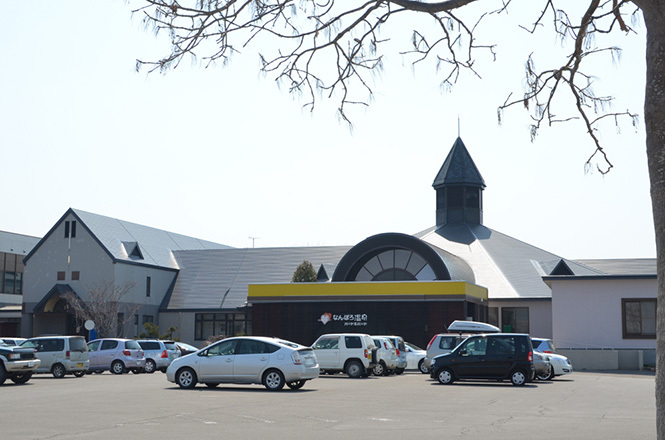 They have 2 buildings, Main Building for day trip onsen and New Building for an accommodation, and each buildings have a public bathhouse and a dressing room. The visitors can take a bath at both bathouses. 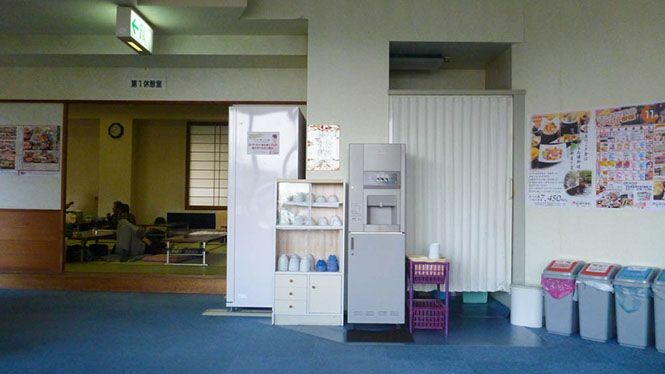 There are 1 open-air bath, 1 indoor bath, 1 whirlpool bath, 1 cascading bath, 1 sauna and 1 cold bath at the bathhouse of the Main Building, and there are 1 open-air bath, 1 radon bath, 1 sauna and 1 cold bath at the bathhouse of the New Building. 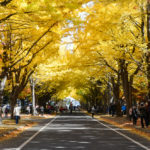 The each building is linked with each other by 7 Colors Corridor (七色の回廊) with around 60 m in length at the outside, and bathers can move each other without wearing clothes. The sunny tiled bathhouse with large windows at the Main Building is not large but cozy. 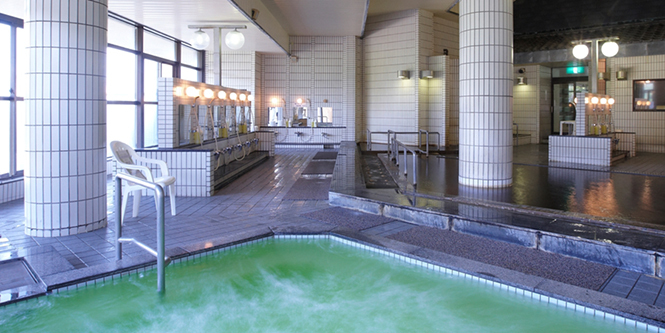 The tiled bathhouse at the New building is small, but the open-air bath and the sauna is larger than the Main Building. I took a bath at the Main Building first. The indoor bath is the size that about 10 people can take a bath, and uses heated natural free flowing hot springs. The cascading bath seats 2 people, and heated natural hot springs with adding water. The whirlpool bath is the size that about 4 people can take a bath, and uses medicated hot water that changes from day to day. 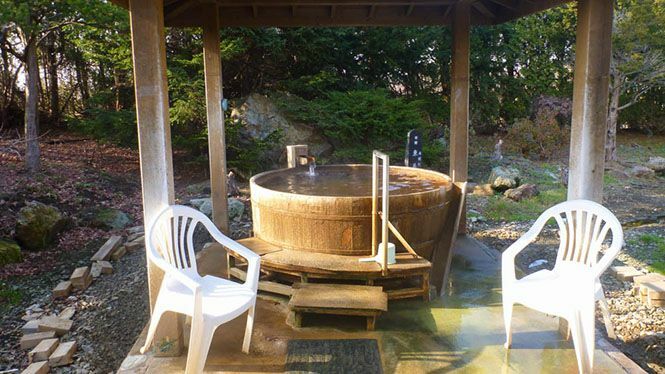 The outdoor pot bath is the size that about 2 people can take a bath, and uses heated natural free flowing hot springs. A gazebo is bulit on the bath, so a sense of openness can not be enjoyed, but the bathers can enjoy overflowing hot springs from the bath, and it is very comfortable and very luxurious time. 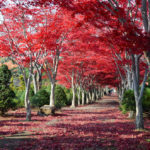 Forest bathing can be enjoyed, too, because it is surrounded by trees. Then I went to the New Building through 7 Colors Corridor on foot. It seems to be very cold in a winter. The open-air bath surrounded by rocks is the size that about 6 people can take a bath, and uses heated free flowing hot springs. 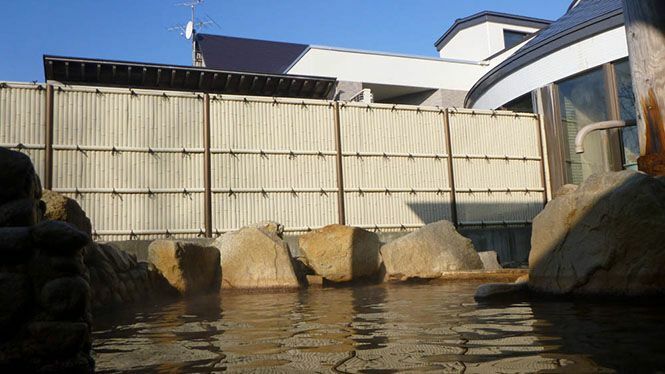 It is surrounded by blindfold fences, and has a part of a roof, but a sense of openness can be felt. The radon bath has a public bathroom, and the sunny bathroom with large windows is feeling good. 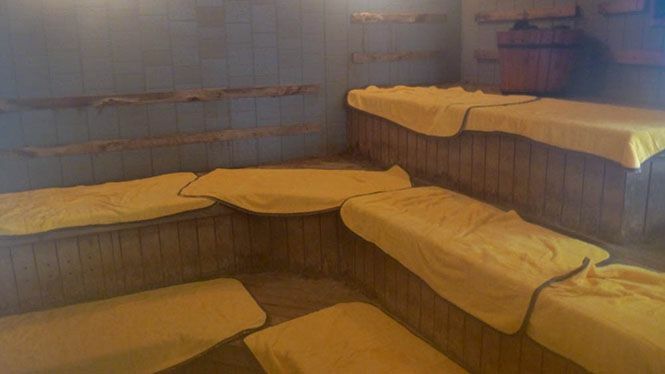 The bath is the size that about 10 people can take a bath, and uses artificial radon hot springs. The bathroom is filled with steam, and breathing the steam boosts your metabolism, and seems to be good for your body. 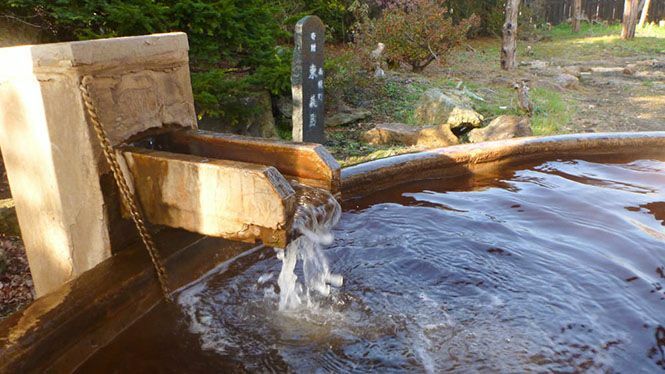 The hot springs are strong sodium chloride spring with moor hot spring, and are clear and light brown and have salty taste and no smell, and have smooth and slippery touch, are not drinkable, but it tastes considerable salty. 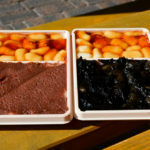 The sum total of the hot spring ingredients are 18.37 g/kg, and are very rich. Shampoos and body soaps are provided at both bathhouses. 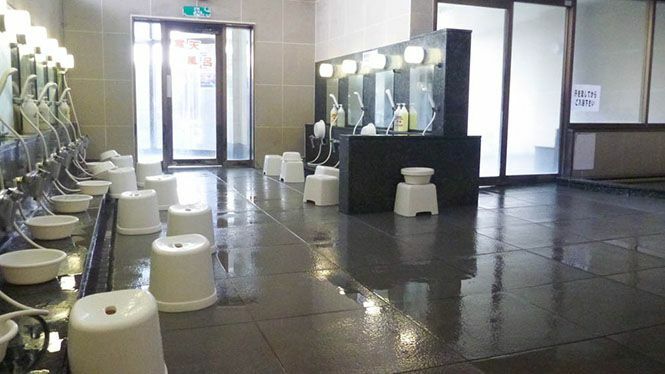 A restroom and free hair dryers are installed at each dressing rooms. Main building: Open-air bath(1), Indoor bath(4), Sauna(1). New building: Open-air bath(1), Indoor bath(2), Sauna(1). Adult: JPY 650. Child: JPY 300. 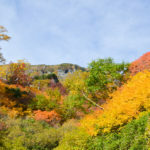 Refer to following websites for the accommodations in Nanporo Onsen. You can get information regarding online reviews and photos.